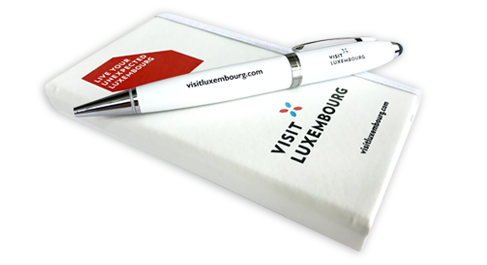 for your reports on tourism in Luxembourg. We offer verified tourist information that you can use with confidence. High resolution content to illustrate your articles in an attractive way. Enjoy direct and free access to all documents in our media gallery. 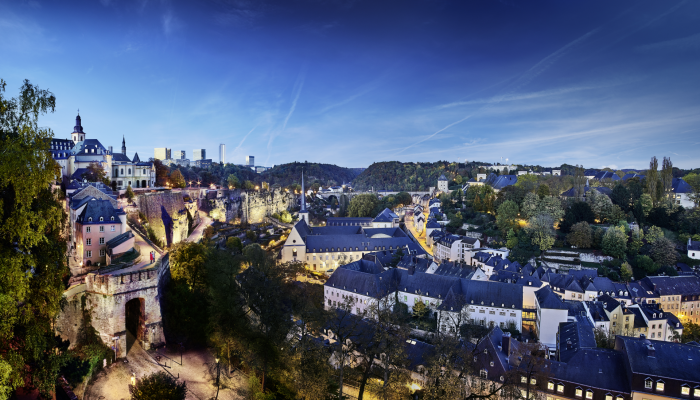 The Grand Duchy of Luxembourg is an excellent tourist destination thanks to a diverse range of attractions and its location at the heart of Europe. The thousand year old capital and five regions each have their own unique flavour and discoveries to be made. Experience contemporary and historic culture, explore the country’s hiking and cycling trails, and taste world-class cuisine and local wine. 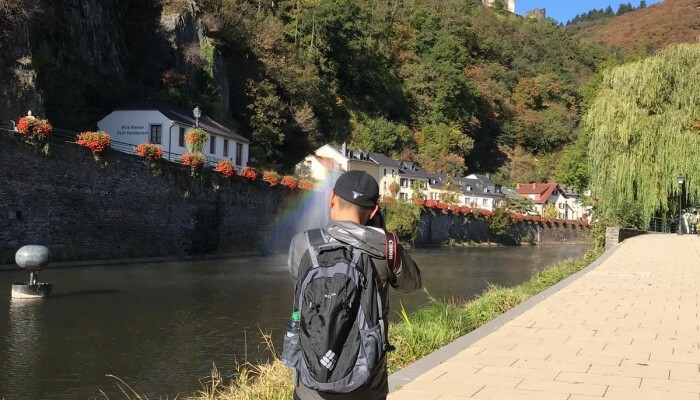 Luxembourg for Tourism organises themed trips for specialist journalists and bloggers throughout the year. This gives unique insight of this original, authentic destination, and underlines the country’s full range of qualities: a convenient location, personal safety, an exceptional quality of life, multilingualism, and instinctive openness. 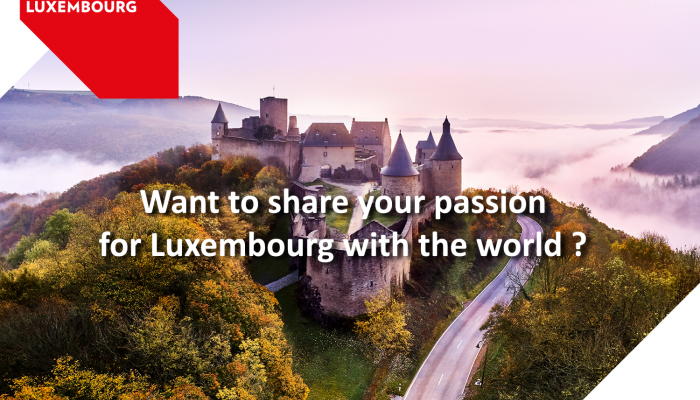 These facts of Luxembourgish life ensure travelers enjoy a calm, relaxing trip. Things are made easier still with the “Luxembourg Card” mobile app. This gives free access to nearly 70 attractions, and is an unlimited ticket for this country’s extensive, reliable public transport network. Ask your access code and download the pictures of your need.